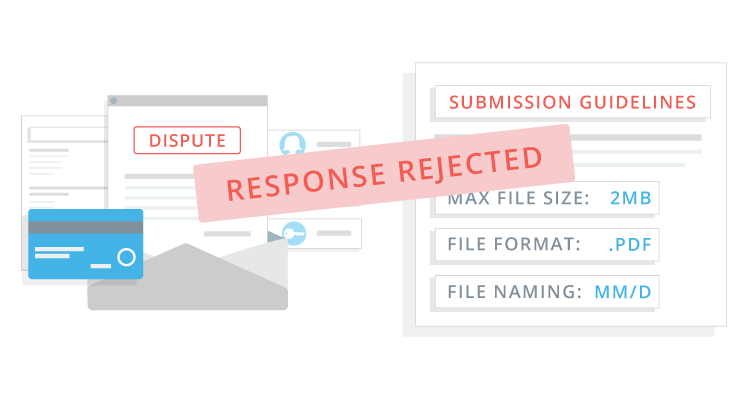 Automated uploads and submission of completed responses ensure your processor receives the proper dispute response document, in the correct format, at the right time. The process itself for submitting a dispute response to a processor is tedious, repetitive, and dull. Not to mention that the cumbersome task of identifying and following unique processor dispute response submission guidelines becomes even worse when you’re responding to thousands of disputes each month. Even worse, failing to submit a dispute response in the proper file format, size, and with the proper naming convention can result in the processor invalidating the response entirely. DocSend keeps all processor requirements up-to-date in a reference database. 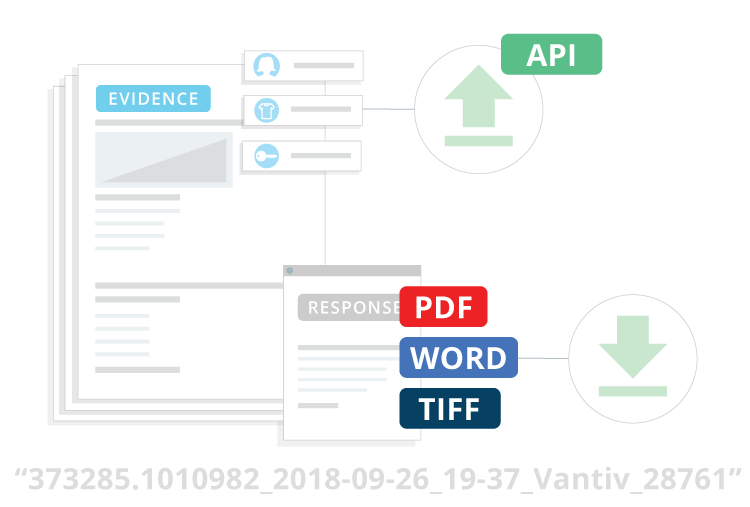 Processors often request that your dispute responses be a certain file format, specific file size, and named to fit a defined syntax—DocSend is programmed to meet these standards. 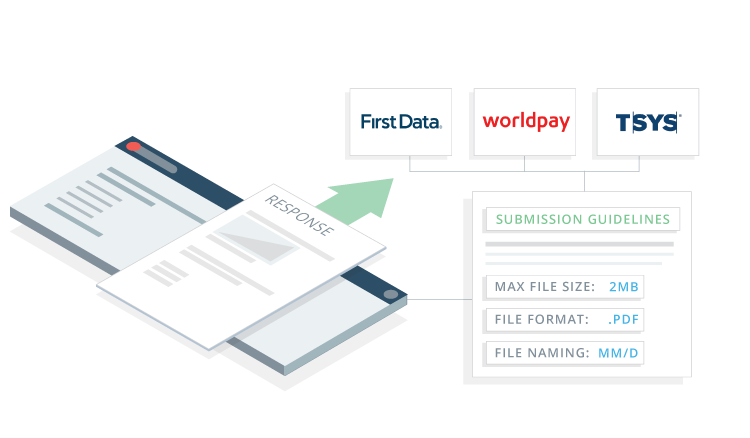 Instead of logging into another system to submit dispute responses, DocSend integrates directly into the processors preferred method of response submission. DocSend in the Chargeback App allows you to auto-send dispute response documents to the processor. It also ensures the responses always make it to the issuing bank in the proper format according to the card brand guidelines. Generating batch uploads and API calls means no more faxing, emailing, or uploading. Which saves analysts the hassle of identifying and following specific but variable procedures when submitting responses to processors. 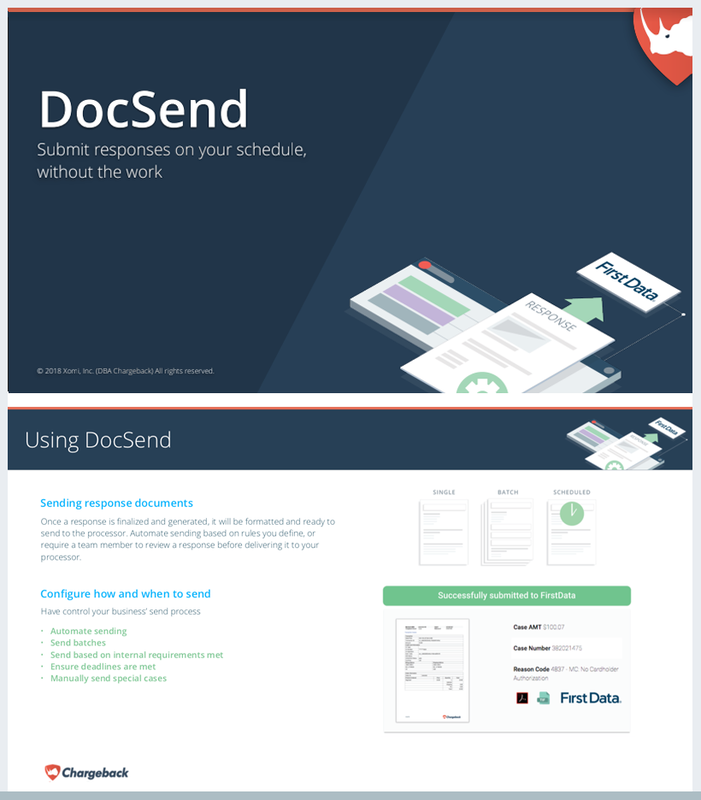 Ready to save time with DocSend?